You can enter how many square feet (SFT) and/or linear feet (LFT) you need below, and we'll calculate the correct number of boxes for you as you type. 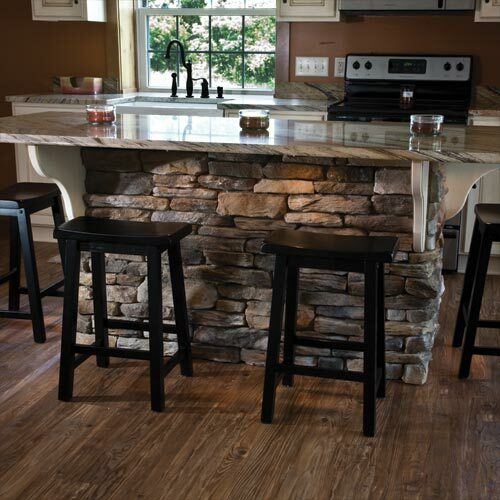 Dutch Quality Sienna Stack Ledge quality stone veneer combines deep earth tones with light tans. 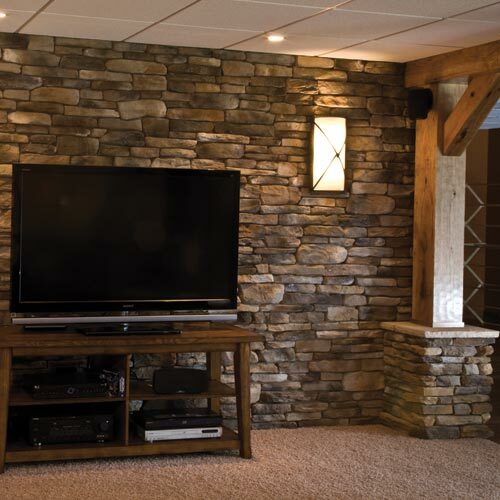 DQ designed this quality stone veneer with installation in mind, by taking their Ledgestone style and squaring the edges, thus allowing for a tighter fit.